It’s been a minute since we’ve heard from the 50-year-old mom-to-be. But finally it looks like Janet Jackson just gave her fans a pregnancy update! She’s been out of the spotlight since August and many have been wondering about the status of her and her baby. Furthermore, fans were hoping she might resume her long awaited Unbreakable World Tour. The last thing we heard was Jackson’s song “Nasty” remixed with Donald Trump. 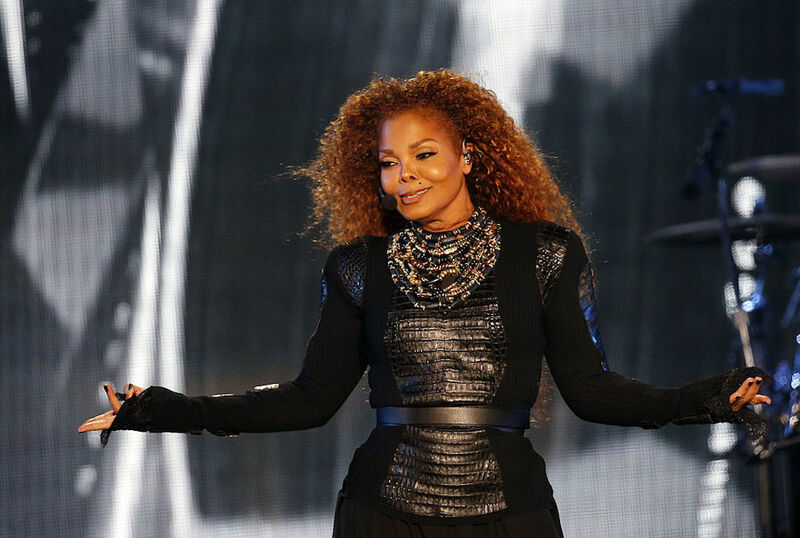 Rather than make you wait any longer, Janet has given fans a quick update through Twitter. Nothing too detailed, just a heads up about her appreciating everyone’s inquiries and making sure we know she cares. What a champ! Most of all, we wanted to know she was healthy and the tweet confirmed she was. Here’s her pregnancy announcement from back in April. During the second leg of her world tour, Jackson announced that she was taking a break in order to plan a family. Since then, we learned that the 50-year-old is expecting her fist child with husband Wissam Al Mana. Obviously everyone is super excited that another Jackson is coming into the world. The baby most likely already has a record deal on the books. In addition to being a style icon, Janet Jackson is giving us all pregnancy style blues. She absolutely kills it in her pregnancy photoshoot with People. As a result of having a baby at a later age, Janet and her family must be monitoring the pregnancy closely. Knowing that she has the top medical care available should calm her fans down considerably. Plus, it’s 2016. While not optimal, having a baby at a later age is much more common these days. Knowing Janet Jackson’s drive and work ethic, this pregnancy is going to be a breeze.